CSS has a lot of potential, and you can use it to create a whole lot of stuffs from buttons, to transition effects, and even animations. However, creating complex stuffs such as buttons and animations can be challenging and time consuming. Time is everything. Utilizing your available time and making sure that you waste only a minimum might be your priority like a whole lot of other people. In such a situation online CSS generators come in handy. You just need to select what you want, customize the output according to your needs and in no time you will have the full CSS coding right in front of you. GenerateCSS is one such website where you can generate CSS in minutes, and the best part is that its absolutely free to use. 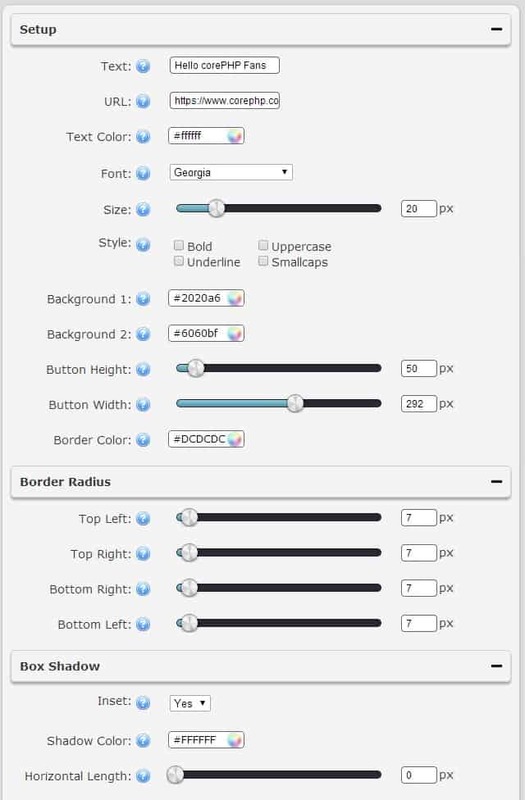 Generating CSS is a piece of cake for anyone with the help of this tool. Let me show you an example to make the process clear. 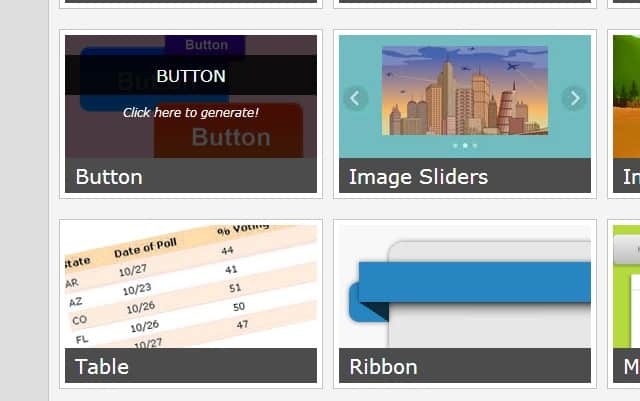 In this example, I will generate a button using CSS with the help of this amazing tool. Select what you want to create in the homepage. Here I selected to create some buttons. Just click on the “Preview” button at the bottom area of the page, after you are done customizing to see the results. 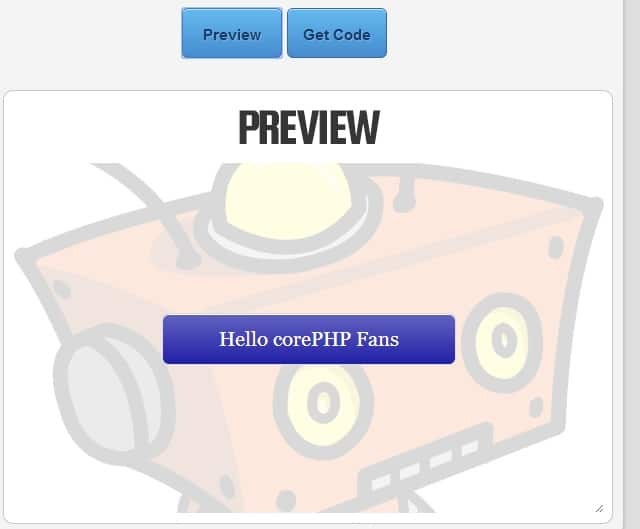 After hitting the “Get Code” button located just beside the “Preview” button on the customization page, you will get some codes like the one shown above. Just copy and paste the CSS code either within your CSS Stylesheet file or within the <head> and </head> tags of your page, and for the HTML code, just copy and paste it in the area of your page where you want the button to be visible. Keep trying out new elements with this handy tool and in the process you might be able to learn new things by studying the generated codes and the settings you chose to find out how things work. We hope that you will find this tool helpful, and special thanks to our friends at GenerateCSS for letting us know about this awesome and super handy tool that will save time and effort for a number of web developers. 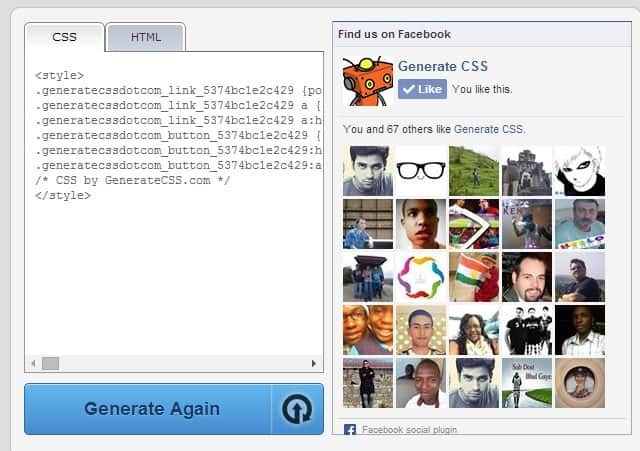 This entry was posted in Web Design and tagged css, CSS Generator, Joomla on July 10, 2014 by Rahul Chowdhury.